For a given language if a turing machine can be designed then that language will be recursive enumerable language. 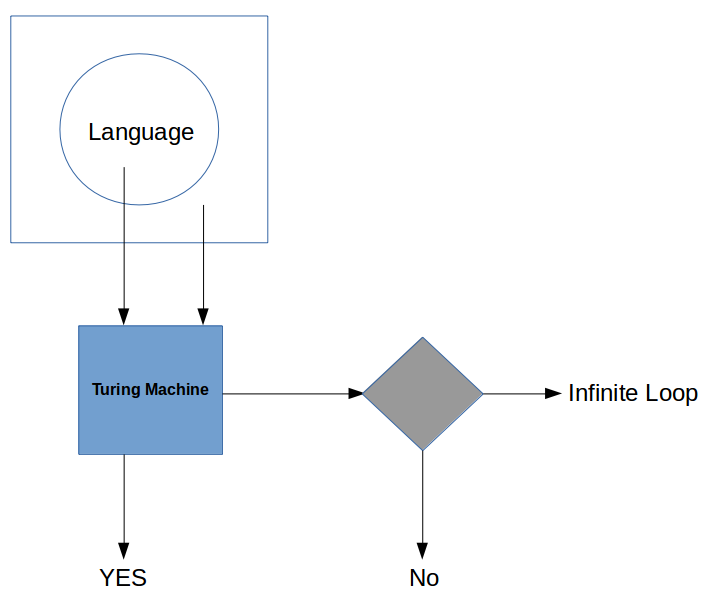 If turing machine answers YES for string belonging to language. But for string not belonging to language Turing Machine can either answer NO or it could go into infinite loop. Then this is called Halting problem and such a language is called Recursie Enumerable Language. 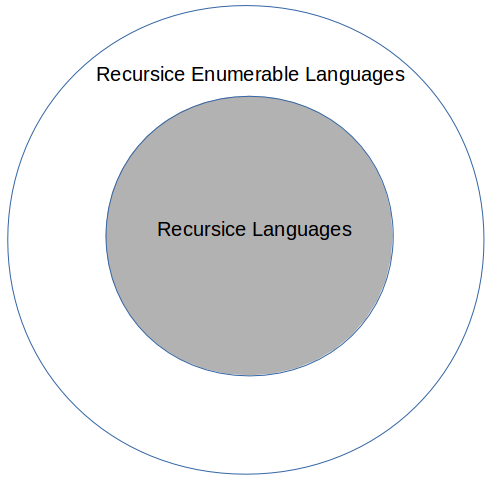 Recursive Enumerable languages are superset of Recursive Langauges.